Below is listed our monthly calendar for you to view or print out and put on your fridge. It includes all group classes that are sold in our unlimited group class package. 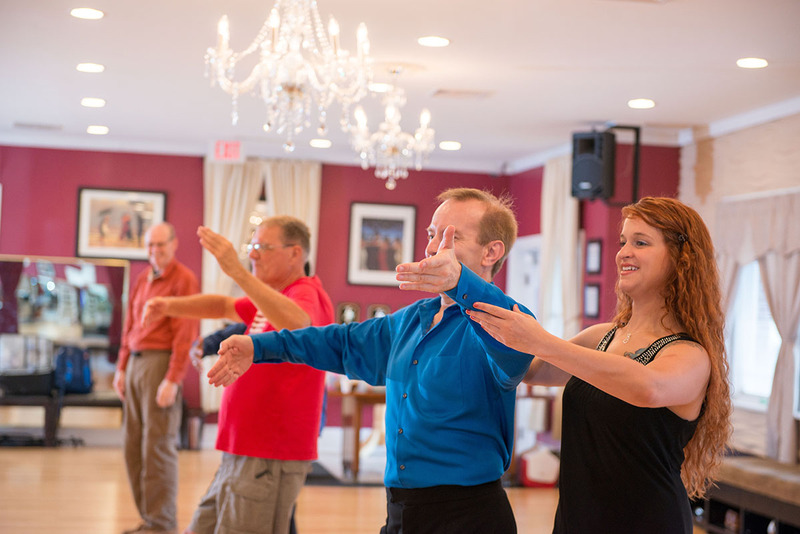 Currently our group classes are every Tuesday and Thursday at 7pm. For a guide of what to expect from events click here. 50’s Greaser Murder Mystery Party 2019 is May 11th at 6pm-9pm. The cost is $15 per person. Stop by the studio to sign up and pick a character! Now offering Semi-Private Small Group Classes!